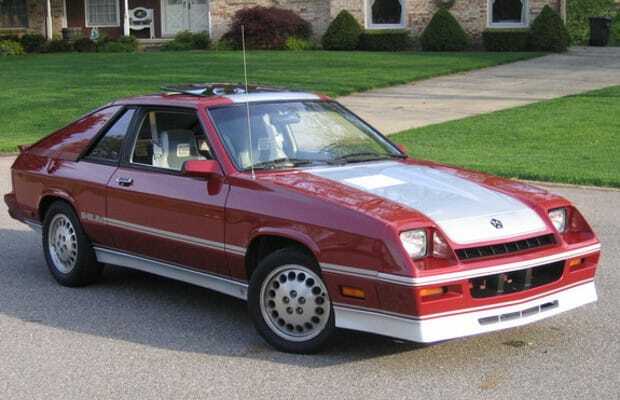 Complex Says: While the name "Shelby" usually conjures up images of tuned Fords, the company did have a stint with Dodge in the '80s and early '90s. The Charger was fairly cool, but like most vehicles of its era, it could have certainly used some more power. Enter Shelby and a turbocharger and we had a Charger worthy of the nameplate, unlike the modern sedan that somehow stole it.